Ashanti has a new song from her new album '' The Vault '' and will ready on stores on October 2008..and this song is called '' All That I nEed ''...just check it out guys...enjoy!!!! 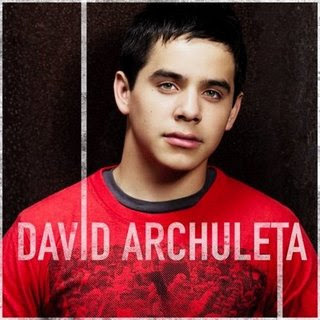 Here are 3 new songs from '' David Archuleta '' for his new upcoming album is called '' DAVID ARCHULETA ''...and will come out later this falls..enjoy!!! !